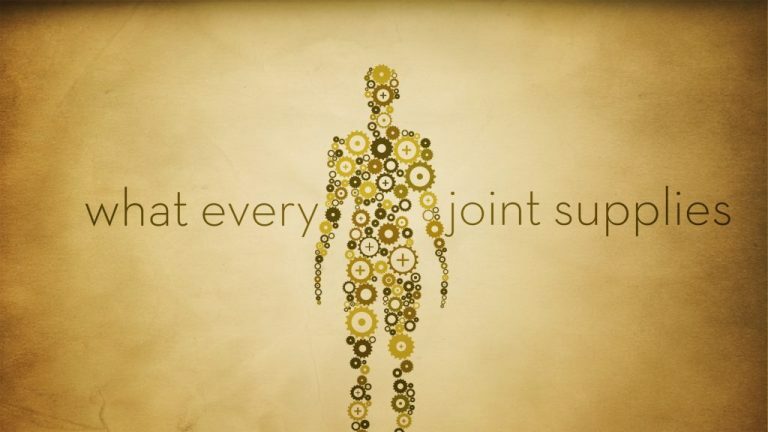 Every part (“joint”) within the body, as part of the body of Christ, has a direct effect on its well-being. Equipped believers are able to serve and build up the body of Christ, which in turns brings about the goal God has for His church…a mature, unified and perfectly healthy body with Jesus as its head. Yes, you – as a member (or potential member) of Christ’s body – have a clear purpose in your part within the Lord’s church.